Coconut water is a refreshing, clear liquid drink made from young coconuts (green coconuts) that are too young to have yet developed coconut milk and meat. Coconut water is a very popular drink in the tropics, and is a natural source of all five electrolytes in human blood, making it an incredible hydration drink for athletes and even people with hangovers. Coconut water is fat-free and low in calories (all carbohydrates), but high in electrolytes. One cup of coconut water has more electrolytes than all major sports drinks and more potassium than a banana - without as high amounts of sugar. The electrolytes are sodium, potassium, calcium, bicarbonate, and phosphate. Because electrolyte imbalance is a major cause of hypertension (high blood pressure), coconut water has been shown to help balance electrolyte levels and improve blood pressure. Coconut water has been around for quite a while in Latin American, South American, and tropical countries, but is just recently gaining prominence in the United States. 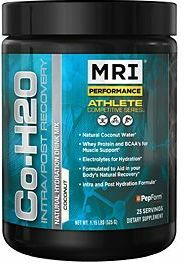 MusclePharm's new CocoProtein™ just hit the market. Get the full scoop here, and find out what all of the hype is about! Sign up for future Coconut Water news! 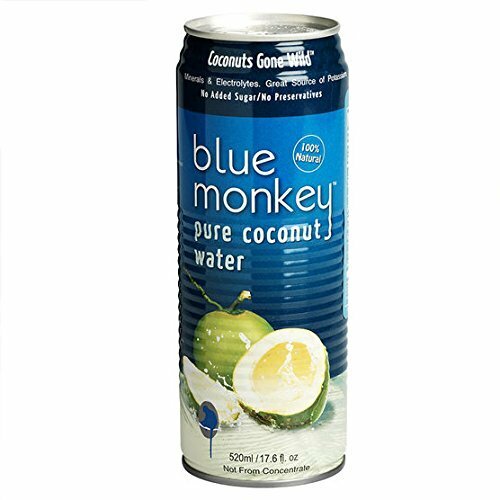 Click the button below to sign up for future Coconut Water news, deals, coupons, and reviews! 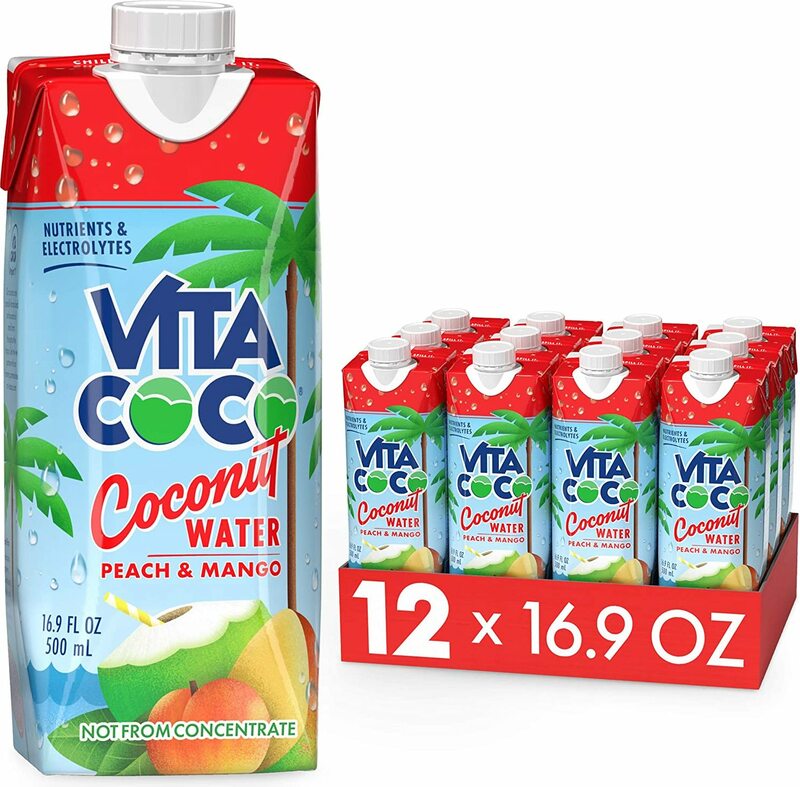 Sign up for future Coconut Water deals and coupons! Click the button below to sign up for future Coconut Water deals, news, and coupons! Subscribe for more Coconut Water news and alerts! Subscribe to PricePlow on YouTube or click the button below to sign up for our latest Coconut Water news and reviews! $20.86 This is a Buy 1 Get 1 FREE offer!